We have about 30 people signed up for the retreat so far and we usually end up with around 45. Quite a few retreat faithful are traveling in September. Please encourage your friends, colleagues, employees, mentees etc to come to the retreat! We have some scholarships available for students, unemployed or under employed folks. If you are a mentee and participated in the kick off event in June, you will have further opportunities to find mentoring at this wonderful OWA event! Sign up and flyer are attached. Gilda Puente-Peters Architects is pleased to announce a unique opportunity to not only get your 5-hours Architectural Board mandatory continuing education units, but at the same time to visit the world renowned Ed Roberts Campus and its universal design features. See attached flyer. Julia Donoho just started a petition at Change.org "American Institute of Architects: Award the AIA Gold Medal to Women Architects "
Recently, I was nominated to serve California architects as a Board Member on the National Board of the AIA. At my first meeting, the Board voted once again to award the Gold Medal in Architecture to a male architect. Not a surprise, and since only white male architects were in the short list, no option for diversity was presented (so who could complain(?)). This was the 69th Gold Medal ever given, and all prior were given to male architects. 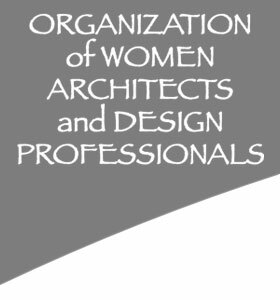 I have started a petition on Change.org, to the AIA to give the Gold Medal to women architects. And, working with an incredible committee of devotees, I have nominated Julia Morgan, AIA, to win the Gold Medal. The more signatures we can generate from Julia Morgan lovers for the petition, the more leverage and weight we get on this issue. Can I write an article for your next newsletter and encourage all your members to send the petition to their best friends? 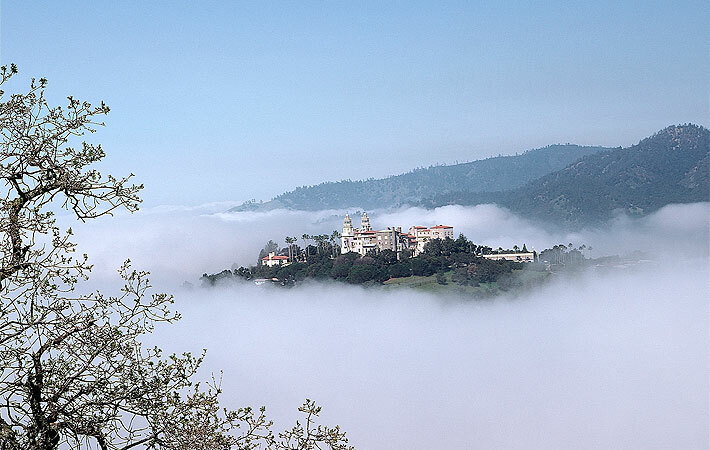 I think Julia Morgan could generate 100,000 signatures, since 40,000,000 people have visited her buildings at San Simeon and elsewhere. Together with your members and their friends we can start some commotion. It's important that we all sign it and then pass it on to as many people as we can. Will you sign it too? The link is here. It is important for the AIA to recognize the work of all architects. Women have been graduating from schools of architecture in equal or greater numbers than their male peers for decades yet they do not have the herstory of women architects in their lexicon to draw from in building their careers. 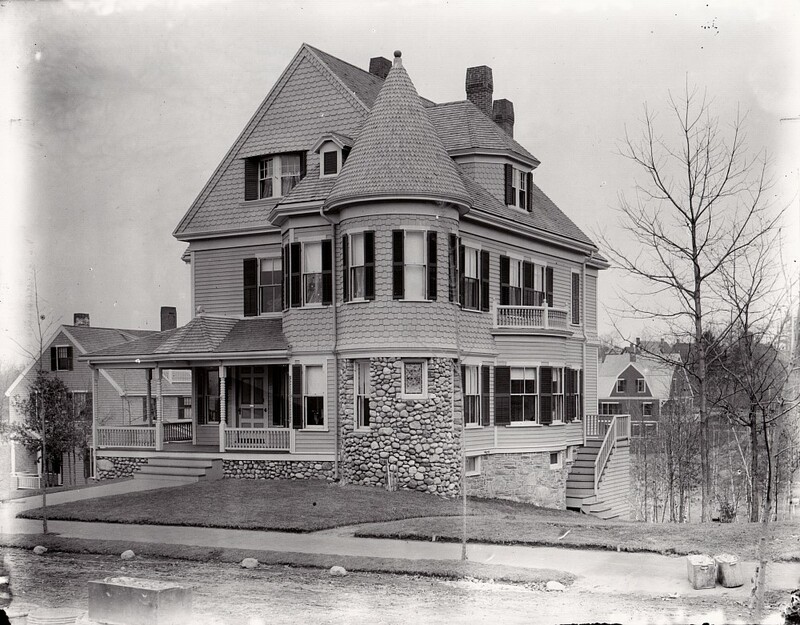 Some great architects have done tremendous work, but their work never received the attention it deserved in the mainstream of architectural history because of the gender of the designers. I have worked with an incredible committee of authors and historians to put forward the nomination of Julia Morgan, AIA, for the AIA Gold Medal. Please help me by expressing the urgency of this matter by signing the petition, so that Morgan’s work is assessed on its merit and its significance to the history and theory of architecture. Golden Associates is pleased to announce we have been recognized by the Oakland City Council for our “outstanding work…for the transformation of the south end of Lake Merritt and the creation of the Lake Merritt Boulevard and Amphitheater, the free flowing channel, restored wetland and clear span pedestrian and vehicular bridges, creating a spectacular show piece for Oaklanders to enjoy and a showpiece for the City of Oakland”. This might add a little perspective to how long women have wanted to be part of making places. There was an exhibit on Anna Cobb and others 100 years after her death." Read this article from Boston.com about one of her buildings here.